CHICAGO – A Tennessee man convicted of a double murder was put to death Thursday in the electric chair, after insisting on the rarely used method rather than lethal injection. 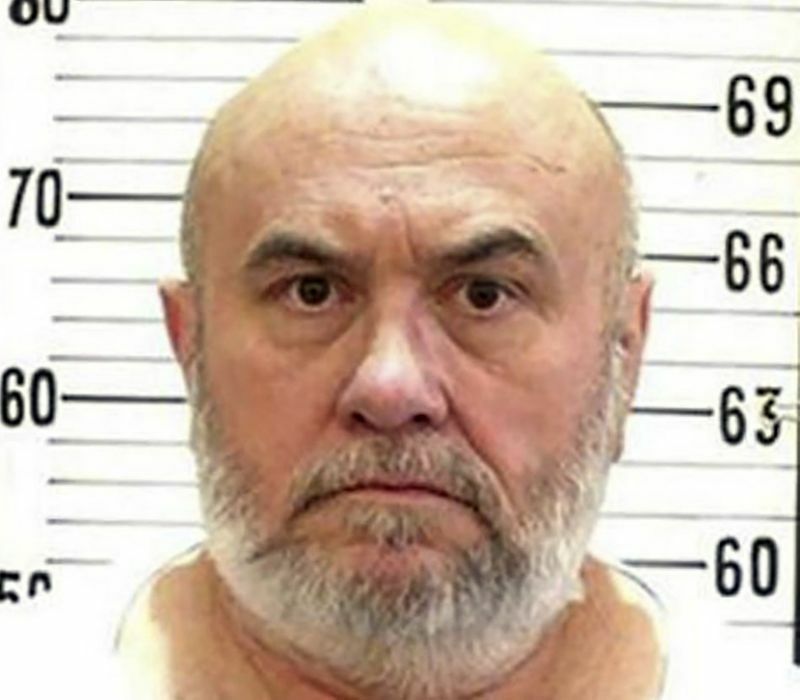 Edmund Zagorski, 63, was the first US convict in five years to be put to death by electrocution. Zagorski was sentenced to death for the 1983 murders of two men he lured into a wooded area with a promise to sell them marijuana. The victims' bodies were found two weeks later, shot and their throats slit. An 11th-hour appeal to the US Supreme Court was denied. Only nine US states still use the electric chair as a form of capital punishment. It was set to be Tennessee's only electric chair execution since 2007. The southern state's Department of Correction said the execution was carried out "in accordance with the laws" of Tennessee. Zagorski was pronounced dead at 7:26 pm (0026 GMT Friday). Officials initially had intended to perform a lethal injection, which has become more common, but Zagorski challenged the state's use of a three-drug cocktail that includes the controversial sedative midazolam. When the state supreme court rejected the challenge, he asked to be put to death by electric chair. Midazolam has been the focus of numerous legal challenges in death penalty cases as lawyers have argued it cannot adequately prevent suffering during executions. The eighth amendment to the US Constitution provides protections against "cruel and unusual punishment." Zagorski's lawyer Kelley Henry said the state had forced him to "choose between two absolutely barbaric methods of death." "The state's three-drug protocol is certain torture," she charged. Robert Dunham, head of the Death Penalty Information Center, which tracks US executions, said: "What we're seeing in Tennessee is a direct result of the US Supreme Court's macabre requirement that prisoners propose an alternative method of execution before the court will evaluate whether the method the state seeks to use is unconstitutionally cruel." "It says a lot about the failures of lethal injection as a method of execution that a prisoner would opt for a method he considers to be a half-minute of torture instead of one he considers to be 18 minutes of torture," Dunham added. Before Thursday's execution, electrocution had only been used nationwide for 14 executions out of nearly 900 since 2000, and had not been used at all since 2013. The Death Penalty Information Center lists nearly two percent of electric chair executions as "botched." In the 1980s and 1990s, there were witness reports of inmates catching fire, bleeding, and not dying from initial jolts. In 1997, flames up to a foot (0.33 meter) high burst from the mask covering the face of Florida convict Pedro Medina while he was in the electric chair, and the execution chamber filled with smoke. Zagorski requested a final meal of pickled pig knuckles and pig tails.